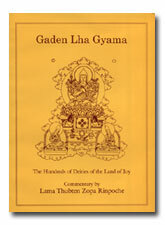 This is a commentary given by Lama Zopa Rinpoche on the guru yoga practice of Lama Tsongkhapa. 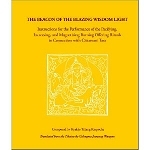 Given in India in 1986, this commentary continues to be the most comprehensive on the five ngon.dro, or preliminary practices, of refuge, guru yoga, prostrations, mandala offerings and water bowl offerings. 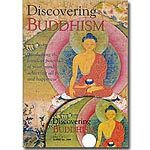 In Lama Zopa's signature style, the commentary is very thorough and a must for anyone considering to do one of these preliminary practices. 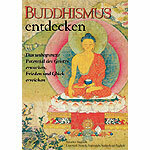 Paperback, 2001 edition, 117 pages.